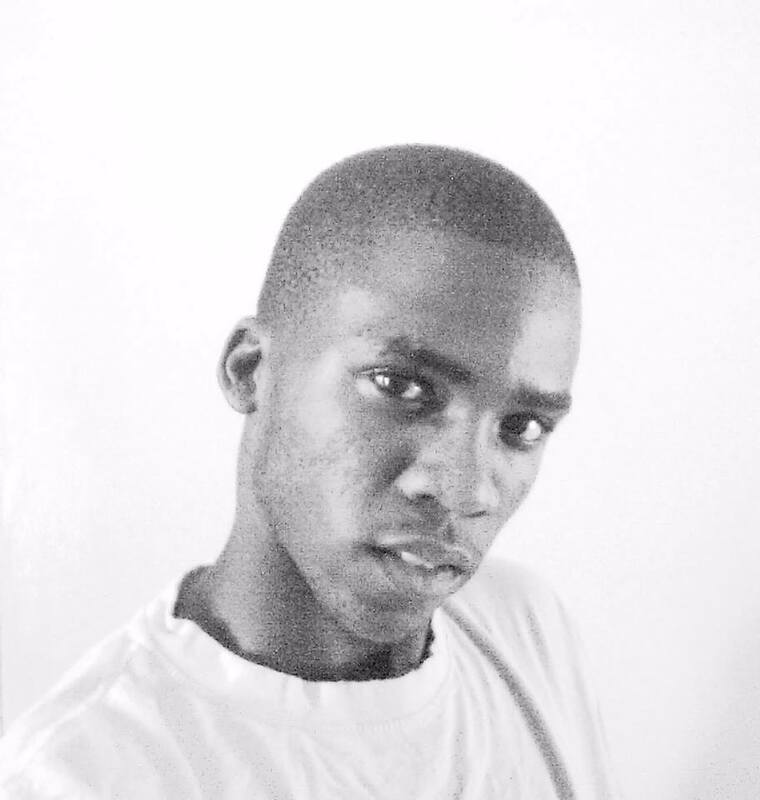 Meet Goitsemodimo Phoi (Enegitik G) who is an up and coming self-taught producer and vocalist, born in a small village on the outskirts of Mafikeng North West. He fell in love with music in the year 2006, 2007 and then he moved to Jozi and met Lil Bobster K and NJ, they got along and formed a group in 2009 (2deep) but later in 2009 they went their separate ways, in that year Enegitik G decided to form a new group (the village) with 2 members ,DJ specks and Dj Friendly Soul. They recorded their promo disc in 2012 the rest is history. They’ve performed in various places around Mafikeng Northwest, “but in 2014 I’ve decided to do my solo project .because I have the ability to create my own powerful sound” Enegitik G said. You can download his latest track on the link below and hear what he has to offer. Next Post Profile: Indiphile Sanelisiwe Fikeni “Menred” a rising Hip Hop artist.